Tampa-based creative agency, EraserFarm has been selected by Fitlife Foods to develop creative platforms for the multi-location business. On the heels of recent growth, Fitlife Foods has selected EraserFarm as its agency of record. First opened in 2011, Fitlife Foods creates energy-packed meals for the time-starved, health-conscious consumer. The Tampa-based retailer recently opened its ninth location with additional expansion plans on the horizon. EraserFarm has been tasked with continuing to build the Fitlife Foods’ existing brand creative while ensuring scalability for the multi-unit business. Founded in 2011 by David Osterweil, Fitlife Foods provides fresh, craveable, chef-prepared meals. As a lifestyle brand, Fitlife Foods is known for helping people save time and gain energy for their active, performance-based schedule. Fitlife Foods offers more than 60 fresh, grab-and-go, made-from-scratch meal options that are available in small, medium and large sizes. The Fitlife Foods team embodies high energy, fun and hard work, and our culture inspires you in your busy life. Whether you’re a busy executive, stay-at-home parent, professional athlete, or fitness enthusiast, a day with Fitlife will enhance your outcome and motivate you to continue being your awesome self. For more information, please visit: http://www.eatfitlifefoods.com. EraserFarm is a Tampa-based advertising agency whose mission is to cultivate breakthrough solutions that grow their clients’ business. With a media-agnostic philosophy, the agency specializes in developing big ideas grounded in solid strategy that work across today’s evolving channels. The agency is proud to have client partnerships with organizations such as the Strategic Property Partners, Kinney Fernandez & Boire P.A., Intrepid Powerboats, Health First, Nobilis Health Corporation and Safeguarding a Future for Africa's Elephants (S.A.F.E.). 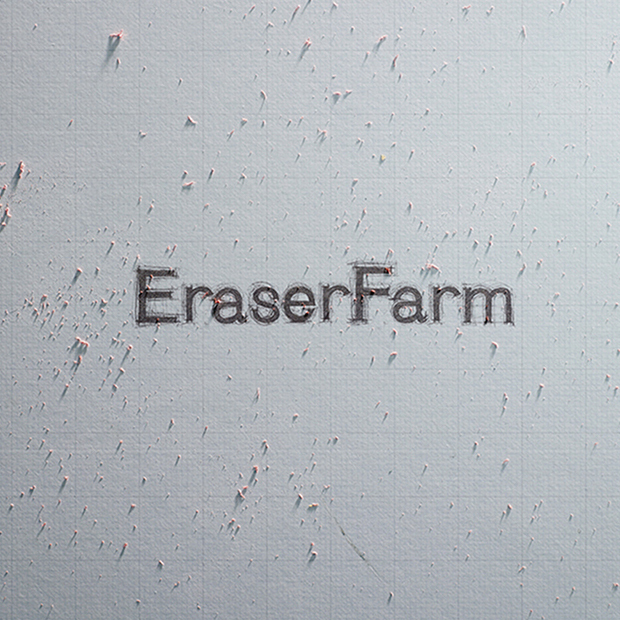 For more information, please visit: http://www.eraserfarm.com.